Victory: The Age of Racing is a 3D Fomula-1 racing simulator that forgoes the typical modern day theme for a more old-school approach. 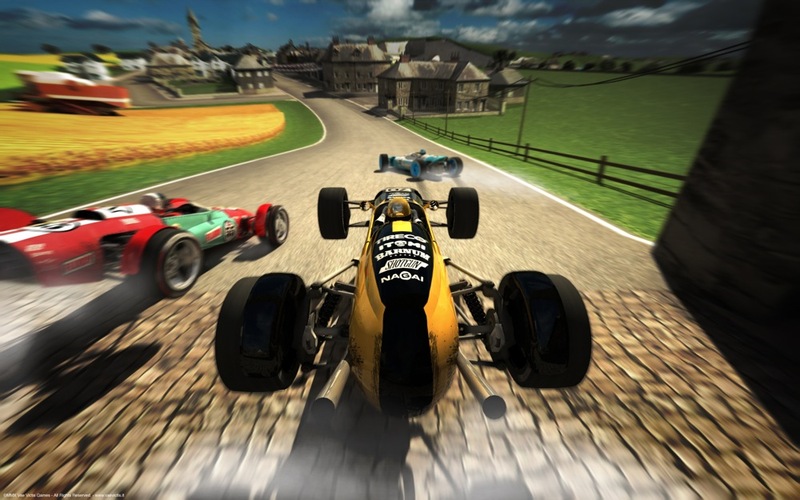 The game allows players to race a variety of race-cars straight out of the 1960s. 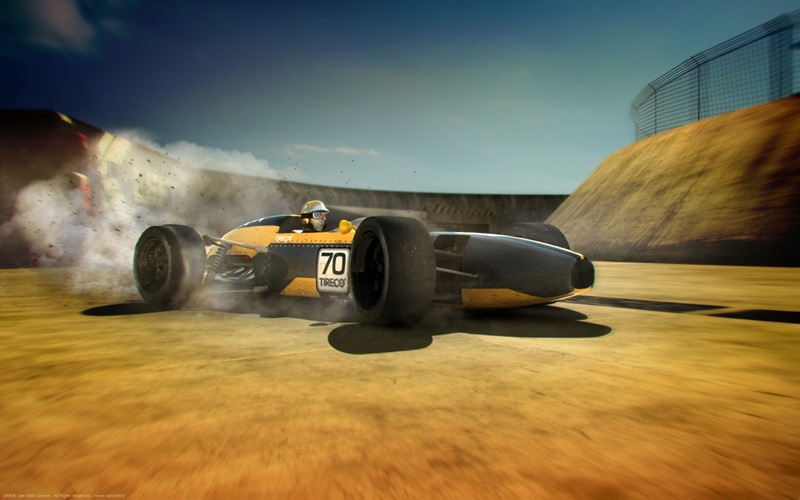 Players can earn upgrades and experience to use in customizing their race-car with everything from the typical new engines and tires, to extremely detailed and incremental changes such as the cars overall grip, traction, and aerodynamics. Victory certainly appeals to race fans who wish to have full control over their vehicles handling and performance. Once a vehicle is customized players can compete in a variety of circuit races each with their own car types. Players start out in the rookie class and can work their way up to the pro class which features the fastest and most customizable race-cars. 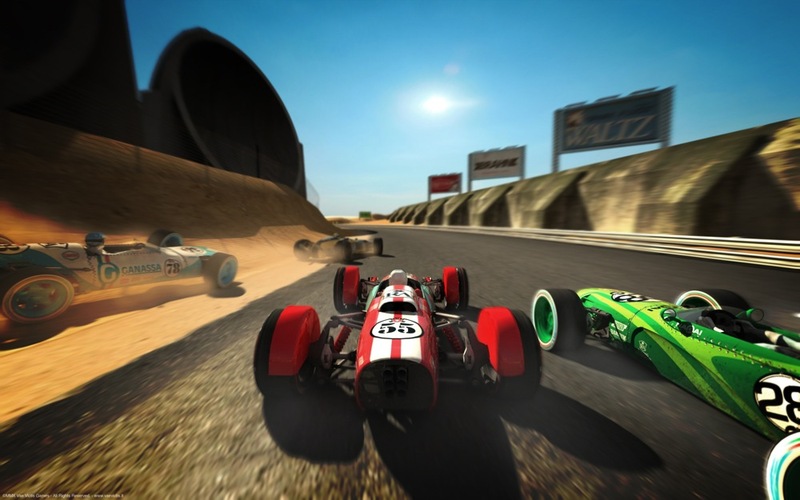 Overall, Victory offers players a very in-depth race experience completely F2P. 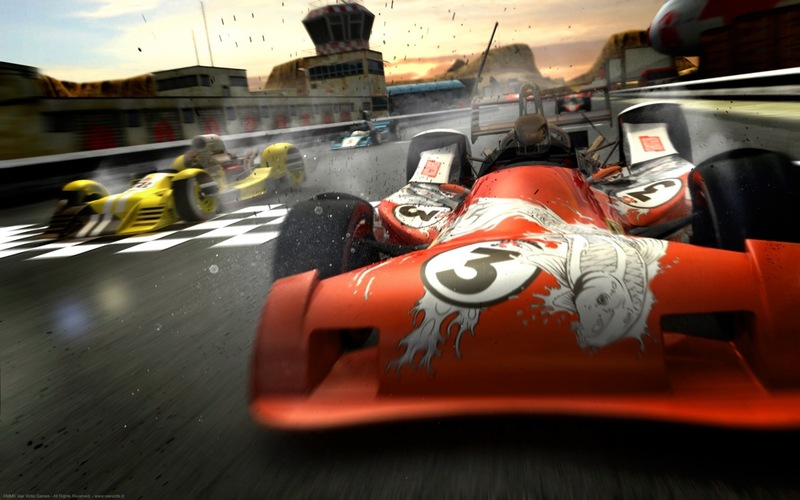 Players can enjoy realistic car physics and quick multiplayer matches, allowing players to enjoy a casual race game without losing the more realistic car handling. 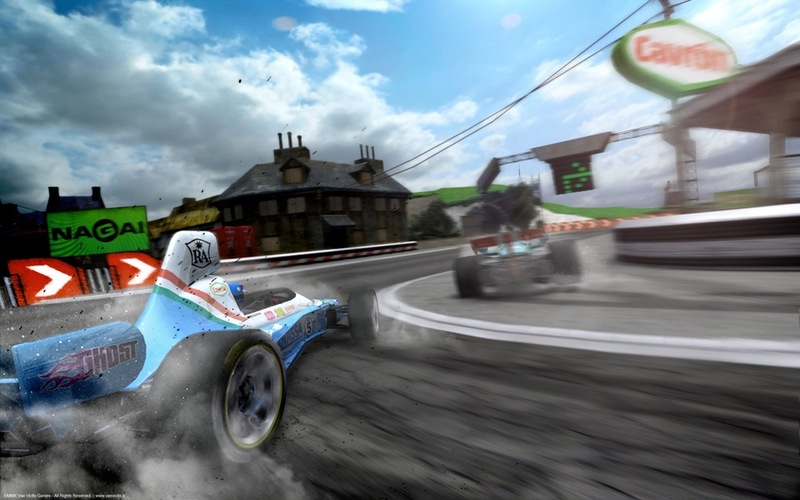 With an incredible amount of car customization options available both for the cars cosmetics as well as its internals, if you are a fan of racing games, Victory: The Age of Racing is one of the best F2P options available. I think this game is no longer F2P. Now this game is only available on steam (which isn’t a bad thing) and the only way to get it is to buy a starter pack which costs 14.90$. This will be my replacement game for HEAT Online. The game is great! For some time it was down, but now it’s back again on steam(free). I’m not sure if new players can join, because it is still in beta and I got it with beta key. They are adding lots of new features and way better graphics. im tested this game 5 rounds, i installing click and play error. wtf?? I agree with you. There is a low player base, but I think that’s because the they still haven’t advertised the game yet. About the F2P module, it’s hard for me to argue on that (that doesn’t mean I agree with you), Other problem is that reward system is f**cked up, like the one in world of tanks.